North Carolina Central University and North Carolina A&T lost some pretty significant firepower from a season ago, but voters all agree they are returning enough to remain as the two teams to beat in the MEAC. They don’t pass out trophies for preseason polls but the prognostication of future success in the conference is being measured by the last two teams to hold up the conference championship. 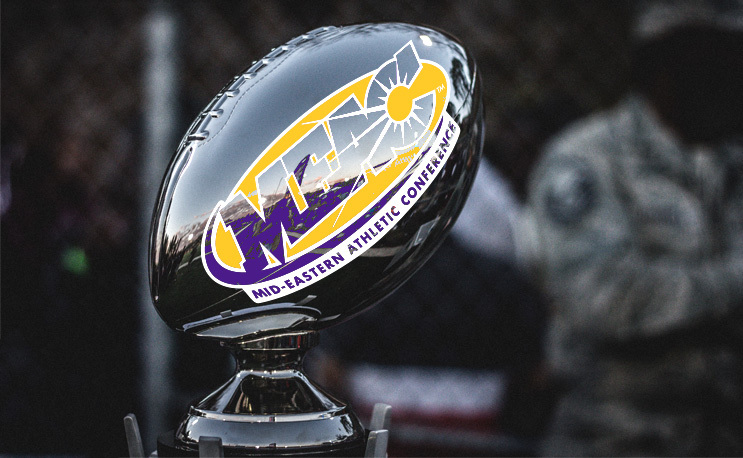 The predicted order of finish was revealed on Friday at the MEAC football luncheon. The Eagles edged out the Aggies for the number one spot in the poll predictions. Our Steven J. Gaither was in attendance with a litany of questions that he needed answers for. We will have much more from the MEAC coming soon.